NPIF Maven Equity Finance, has invested £200,000 as part of a £700,000 funding round in Biorelate, a technology platform using artificial intelligence (AI) to efficiently curate data in biomedicine. Existing investors, Catapult Ventures via the Greater Manchester and Cheshire Life Sciences Fund, provided £150,000 and the Manchester Tech Trust Angels (MTTA) provided £350,000. 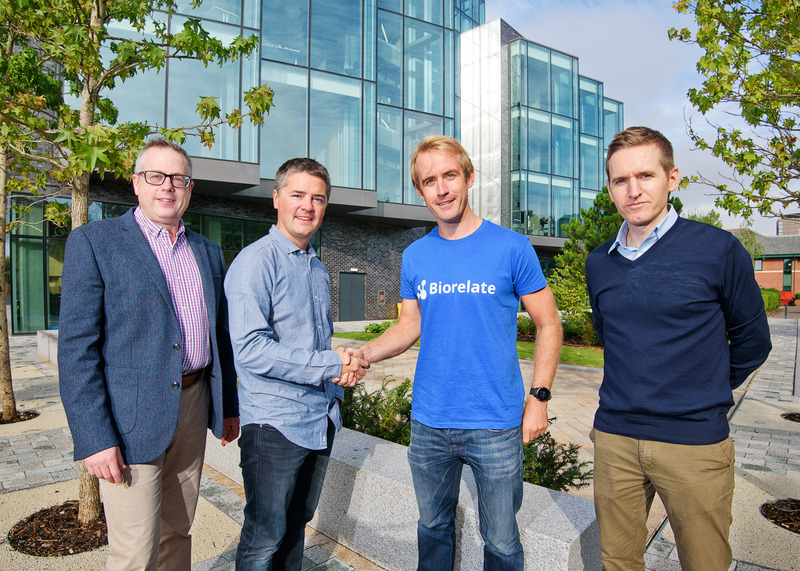 The funding will be used to grow Biorelate's team and to develop its product offering, including three new SaaS products. Founded in 2014, Biorelate uses existing knowledge to help scientists solve difficult biomedical challenges, enabling smarter and faster research and development. The company’s technology uses AI to curate data and information that’s relevant to biomedical concepts from published literature such as journals, patents and clinical trials. Biorelate’s technology combines natural language processing and AI with human expert curation to generate highly relevant output from unstructured big data. Uses of Biorelate’s technology include curation and exploration of unused sources of knowledge of molecular mechanisms for drug discovery, tracking specific biomedical developments, expertise sourcing and competitive intelligence. The business was founded by Daniel Jamieson while completing his PhD at the University of Manchester after successfully prototyping a highly efficient and accurate method of disease curation. The business is experiencing strong demand for its services, including a recent collaboration deal signed with an AIM listed drug-discovery specialist. As CEO, Jamieson has a background in biology and bioinformatics and is supported by a highly skilled and dedicated senior management team. NPIF - Maven Equity Finance has, since its launch, invested £12 million in dynamic growth businesses across the Northern Powerhouse region, driving economic prosperity and supporting the creation of over 200 jobs. Maven works with five Local Enterprise Partnerships (LEPs) and Combined Authorities in the North West to invest between £50,000 and £2 million to support the growth of innovative and ambitious businesses across a wide range of sectors and in a variety of funding scenarios.